Meijer mPerks has a new digital coupon offering a $10 instant discount when buying $150 or more of Mastercard gift cards. Buy $150+ Mastercard gift cards at Meijer and save $10. Direct link to digital coupons. 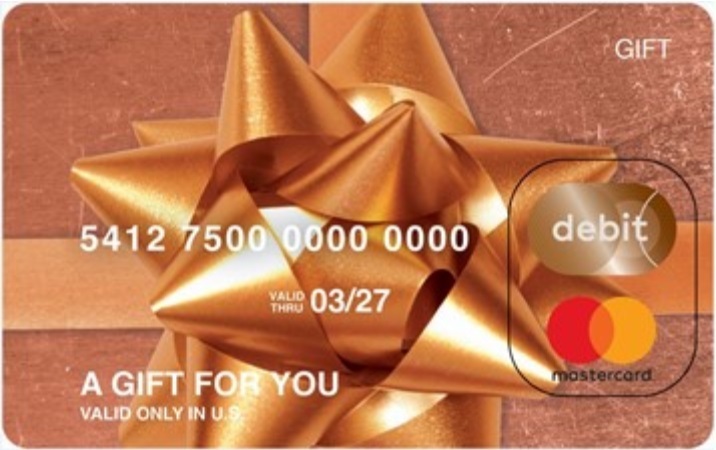 So long as your local Meijer store has large enough denomination Mastercard gift cards, this will be a profitable deal as the $10 instant discount will more than offset the activation fee. Pay with a credit card that earns more at grocery stores to make this even more rewarding. The Chase Freedom card has grocery stores as a 5% category this quarter, the Amex Gold card earns 4x Membership Rewards year-round, etc. Do they carry the $500 variable load cards? DoC had a post today mentioning that some (possibly all?) do carry $500 cards now, so that makes this deal even better.